500 Startups Vietnam is actively rolling out its play in Vietnam’s early-stage investment space with its recent announcement of an oversubscribed fundraise and an accelerator programme that will invest $100,000 in each incubated company – being the largest accelerator commitment to date. The country-focused fund was closed at $14 million, exceeding the original target of $10 million. It has for the first time revealed its investors, which include S Korea’s GS Shop, HUMAX and NCORE, along with individuals and family offices in Asia, Europe and the US. 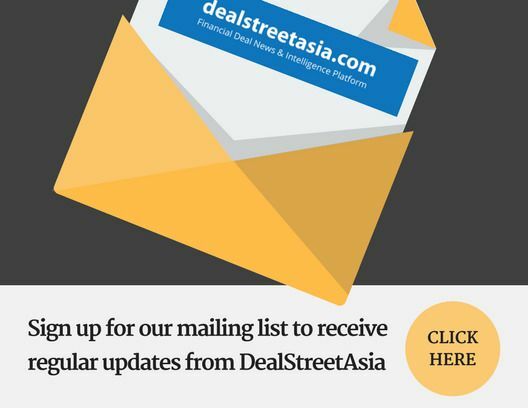 Sharing his views with DEALSTREETASIA, Eddie Thai, one of the two partners operating 500 Startups Vietnam, said, limited partners (LPs) today see less risk [investing] in Southeast Asia, after the region has shown that it can produce several unicorns. The magnet that Vietnam possesses, according to Thai, is a combination of a strong economy, exciting demographics, low-cost tech talent and a position as a trade war winner amid the US-China tension. As the Vietnam tech ecosystem is several years behind regional peers, a lot of work will need to be done to focus on enhancing the quality of startups, Thai said.